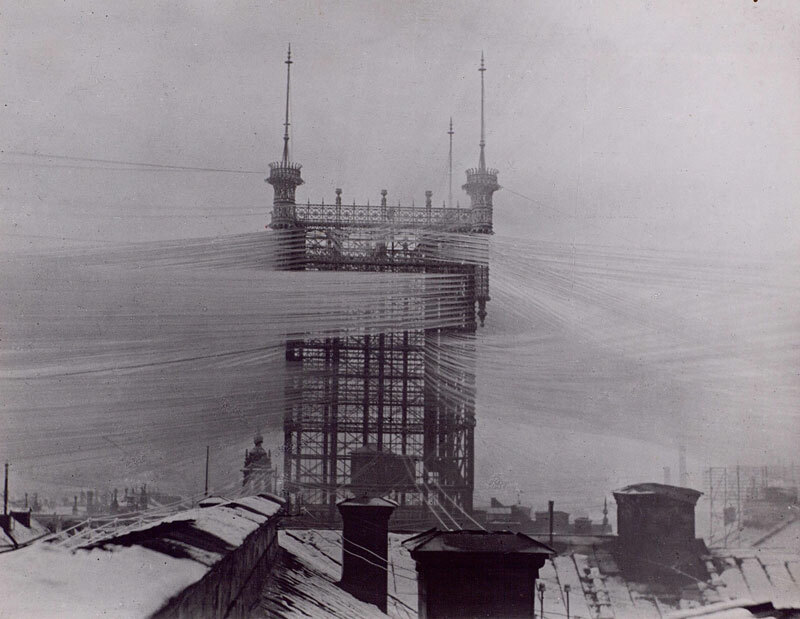 From 1887 – 1913 this incredible Telephone Tower served as one of the main telephone junctions in Stockholm, Sweden. About 5000 telephone lines were connected here. 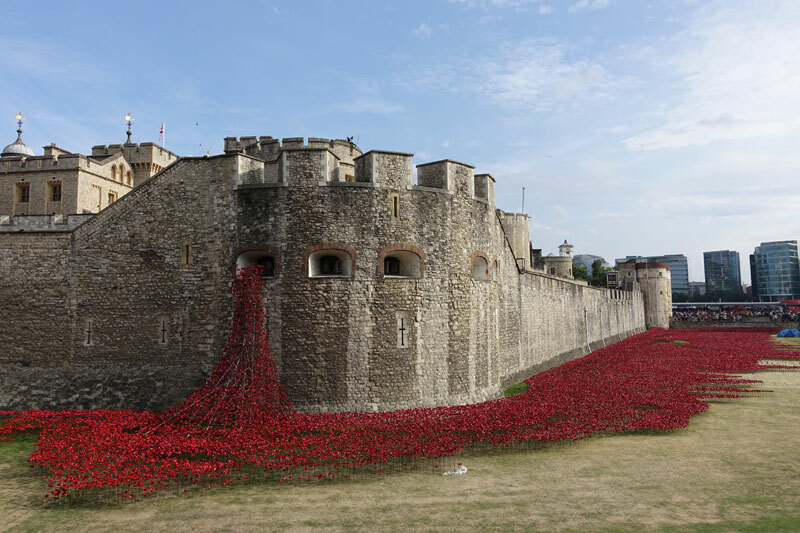 Even after the tower was decommissioned in 1913 the tower remained as landmark until 1953 when it was torn down as the result of a fire. In this amazing series of photos courtesy of Tekniska Museet, we get a glimpse at how the world was connected over a century ago.